Centre for Excellence for Computer Navigated Total Knee & Hip Replacement Surgery in Delhi NCR. Dr L Tomar, best knee, hip and joint replacement surgeon in Delhi NCR expert in Computer Navigated minimally invasive surgery (MIS). It is the latest advancement in Joint Replacement Surgery, making hip replacement & knee replacement highly safe, reliable, precise & sustainable for patients. For his Excellency and expertise in knee replacement, hip replacement and joint replacement surgery, he has also been facilitated many a times by globally recognized and reputed institutions. He has also revived Global Healthcare Excellence Award in 2013 for the best joint replacement surgeon in Delhi & NCR, By Prime Time Research Media Private Limited. 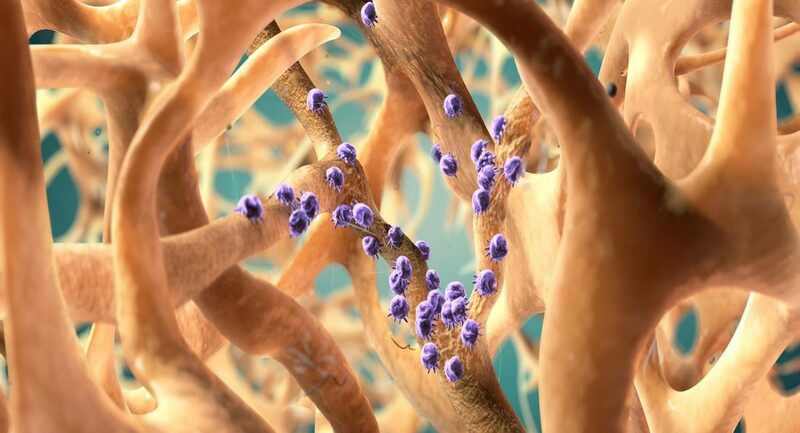 Arthroscopy is a minimal invasive surgical procedure which involves examination and treatment of problems inside a joint. 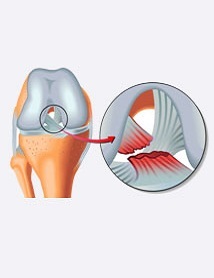 ACL reconstruction is surgery to rebuild the ligament in the center of your knee with a new ligament. 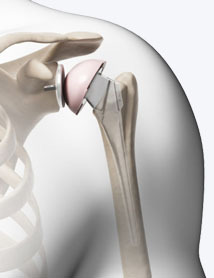 Shoulder replacement is a surgical procedure in which all or part of the glenohumeral joint is replaced by a prosthetic implant. 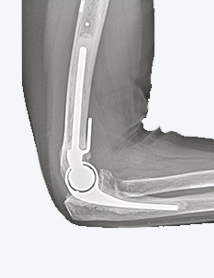 Elbow replacement is surgery that can reduce pain and restore mobility in people whose elbow joints have been damaged. Dr L Tomar, the best knee, hip and joint replacement surgeon in New Delhi has more than 24 years of experience. He is an eminent personality in field of invasive and non-invasive Orthopedic procedures and his expertise lies in providing complete patient care while performing all involved surgical and non surgical procedures with complete precision. If you are considering hip replacement surgery in Delhi, Knee replacement surgery in Delhi or joint replacement surgery in Delhi, Dr L Tomar is the best Orthopaedic surgeon to choose. He is one of the best joint replacement surgeon operating from India, who have the expertise to perform very complex of surgeries in the Orthopaedic field. Dr. L. Tomar a senior joint replacement surgeon in Delhi has an expertise over the minimally invasive orthopedic surgeries. He deals with orthopedic and joint replacement sphere in arthroscopy, dealing with strain recovery, spinal wound and complicated joint replacement surgery. Dr. L. Tomar as a knee replacement surgeon specializes in Knee replacement surgery by the minimally invasive method. He uses the latest technique to take care of the patients who need joint replacement surgery by using the latest techniques to resolve orthopedic problems. He is the joint replacement surgeon who has recognition both nationally and internationally for the surgical excellence with modern techniques. 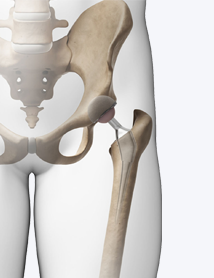 Dr. Tomar is the best hip replacement surgeon in Delhi who has nearly about 25 years of experience. His expertise lies in providing complete patience care while performing surgical and non-surgical procedures of hip replacement surgery with complete precision. Also, the post-recovery team is well efficient and ensures patients recover quickly and smoothly. 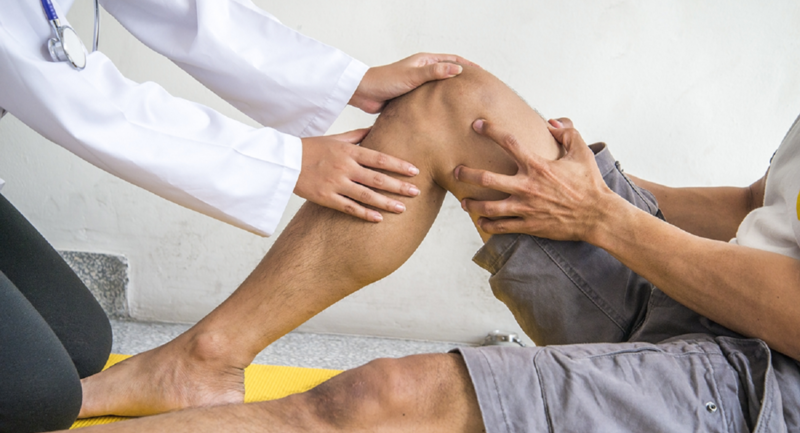 Dr. Tomar offers dedicated treatments in all minor and major osteoarthritis issues of the patients. During the process anesthesiologist, rheumatologist and rehabilitation experts are there for proper and smooth recovery of the patients. 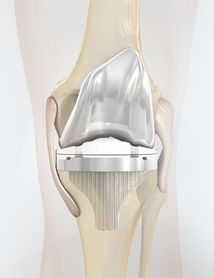 Computer Navigation Technology in total knee replacement and hip replacement surgery is the most advanced technique guiding joint replacement surgeon more accurately through the implantation. Dr L Tomar is one the pioneer hip & knee replacement surgeon in Delhi, India done hundreds of cases of Minimally Invasive Knee Replacement Surgery using Computer Navigation Technology so far. Computer Navigation Technology in joint replacement is the most advanced technique guiding joint replacement surgeon more accurately through the implantation of a knee & hip replacement. Dr L Tomar is one the pioneer joint replacement surgeon in India done hundreds of cases of Minimally Invasive joint Replacement Surgery using Computer Navigation Technology so far. We have highly experienced team to offer world class healthcare services to international patient. Check out our educational and informative medical blogs on Health & Nutrition, Orthopedics, Sports Medicine, Pain Management, Physical Therapy and more! Read below what our patients have to say and learn more about what makes us the premier joint replacement surgeon. Dr. Tomar is very cooperative knee replacement surgeon in Delhi, I visited him for knee replacement surgery of both knees. His better consultation and surgery provided my life back to me. Big Thanks to him. I was suffering from the diseases related to knees; even I could not walk properly. But after meeting the joint replacement surgeon Dr. Tomar, he suggested to knee replacement surgery and now I can walk better. My life has been changed by the help of Dr. Tomar. I had an issue in my knees due to an accident, it was not working properly. I visited to Knee replacement surgeon in Delhi Dr. Tomar and got knees replacement. Surgery was successful and now I am very happy and walking normal like past. My mother was suffering a lot from hips pain, so we visited Dr. Tomar. He did check up and suggested to replace it due to the damage. It was the outstanding treatment of my mother’s hip by Dr. Tomar. He is the best hip replacement surgeon in Delhi.